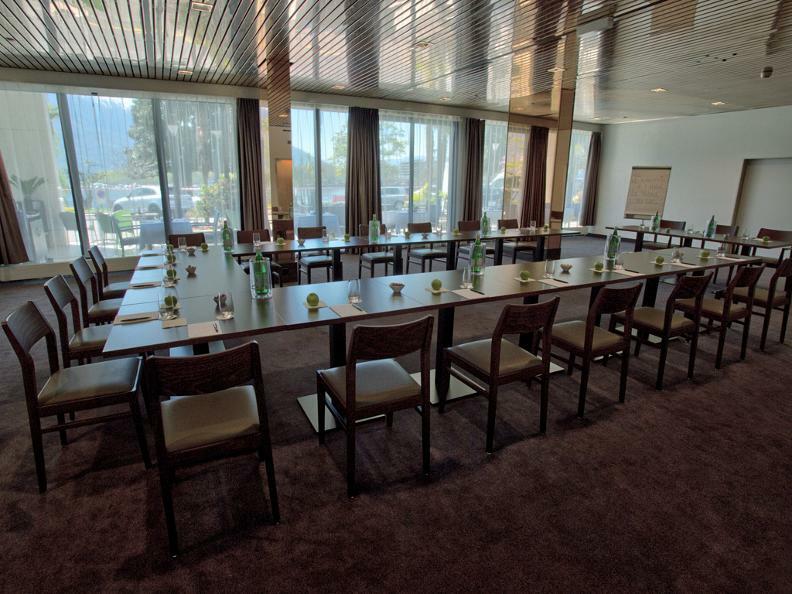 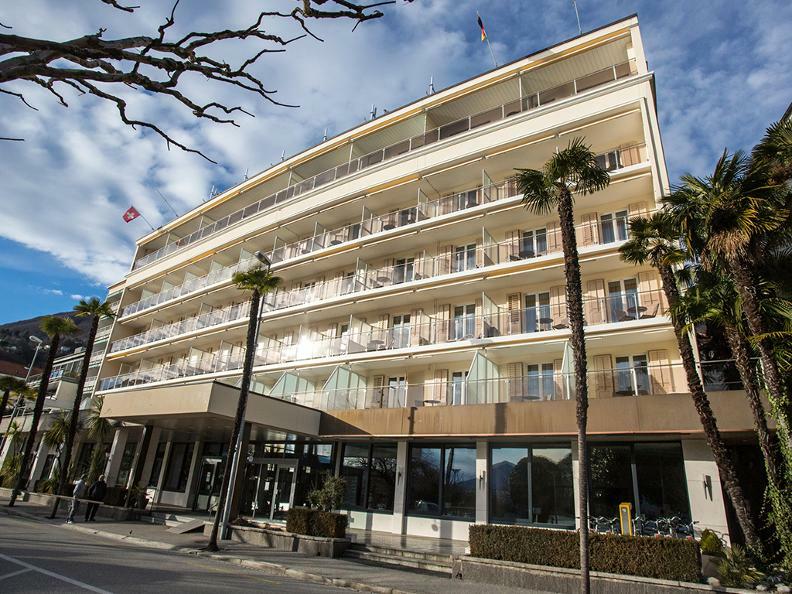 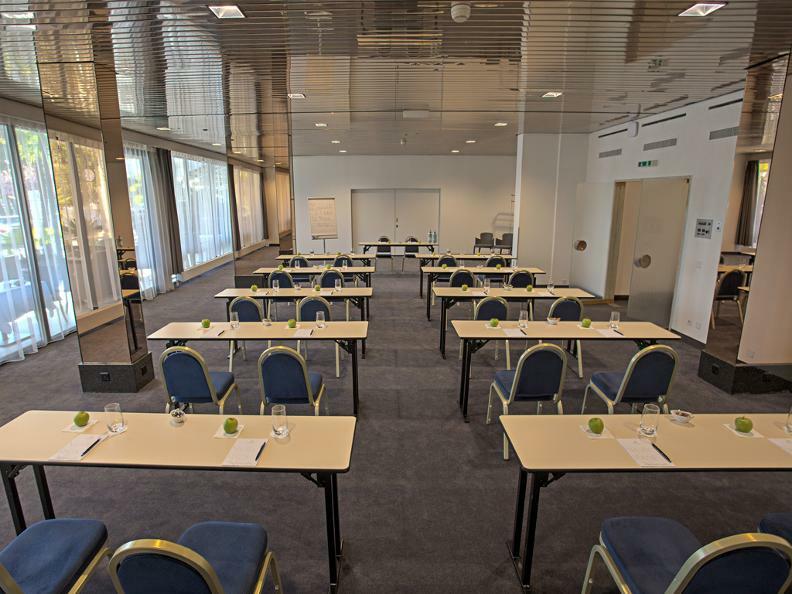 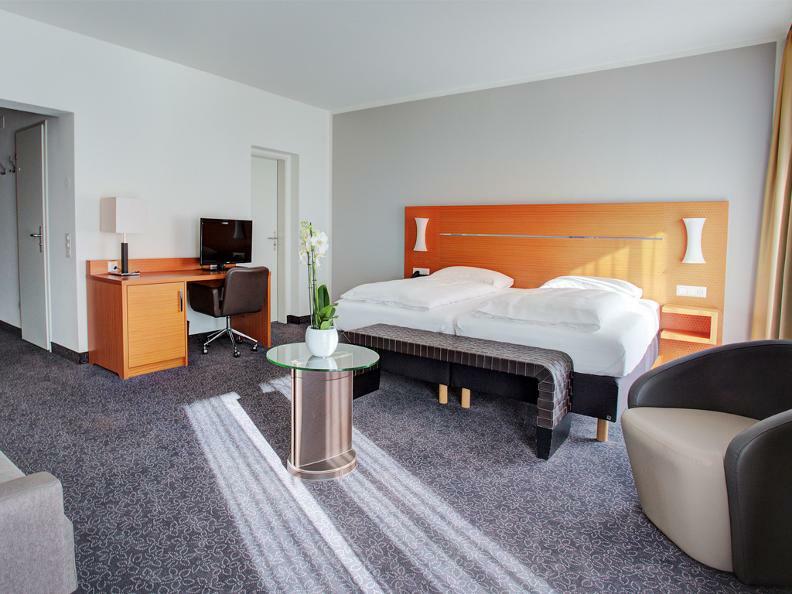 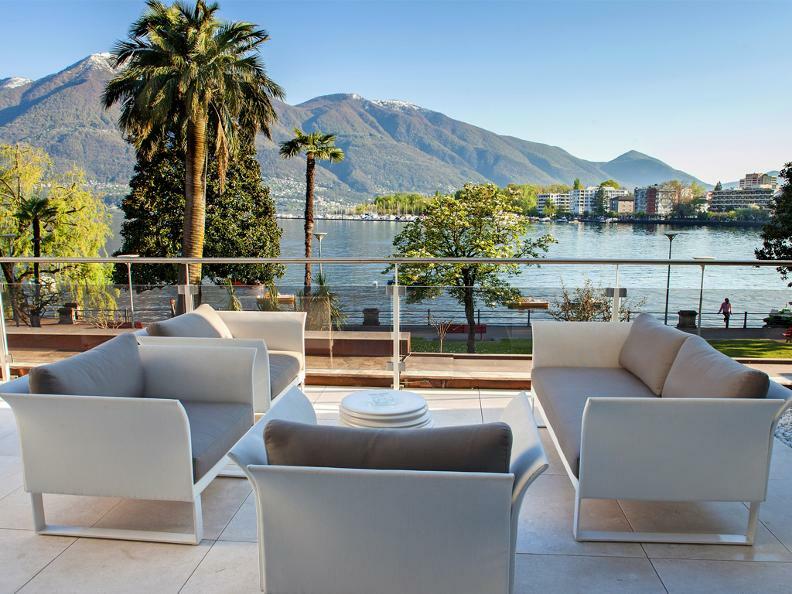 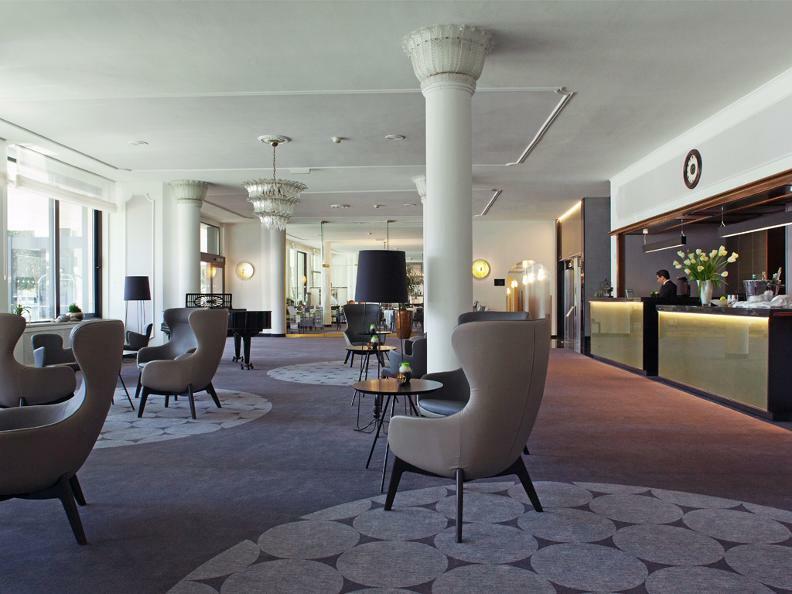 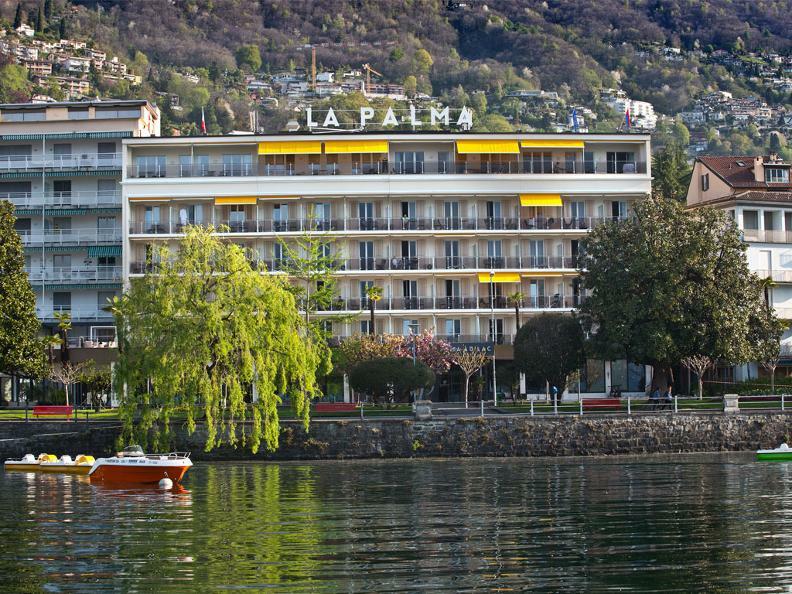 In a strategic position, just a few steps from the station and the old part of town on Locarno's beautiful lakeside promenade, Hotel La Palma au Lac offers its guests 68 spacious rooms, awe-inspiring views, plenty of light, privacy and complete relaxation. 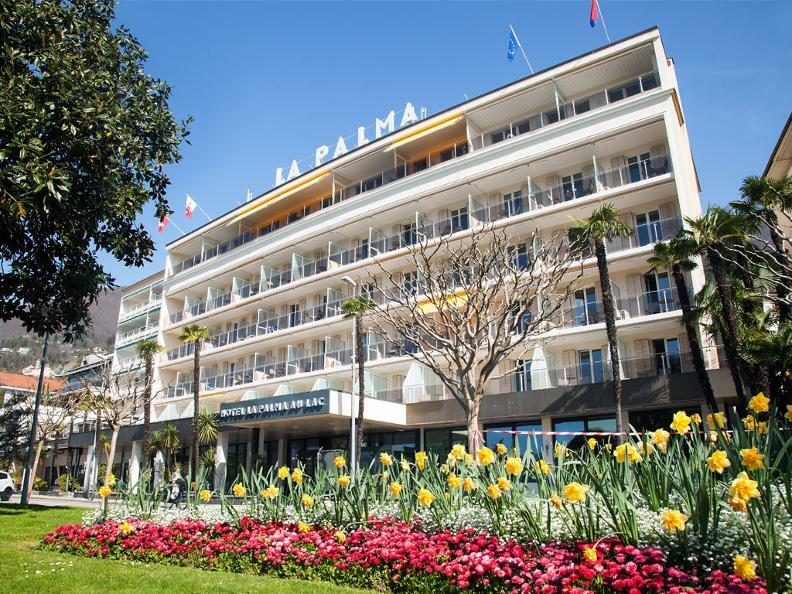 The New Restaurant offers authentic, classic cuisine, revisited with a modern twist with regional and seasonal products. 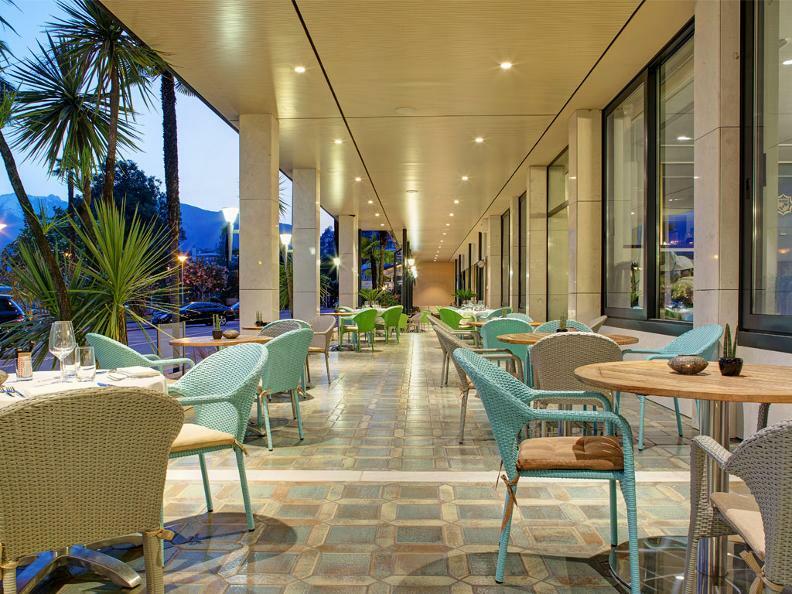 The spacious covered terrace is also ideal for snacks and quick meals. 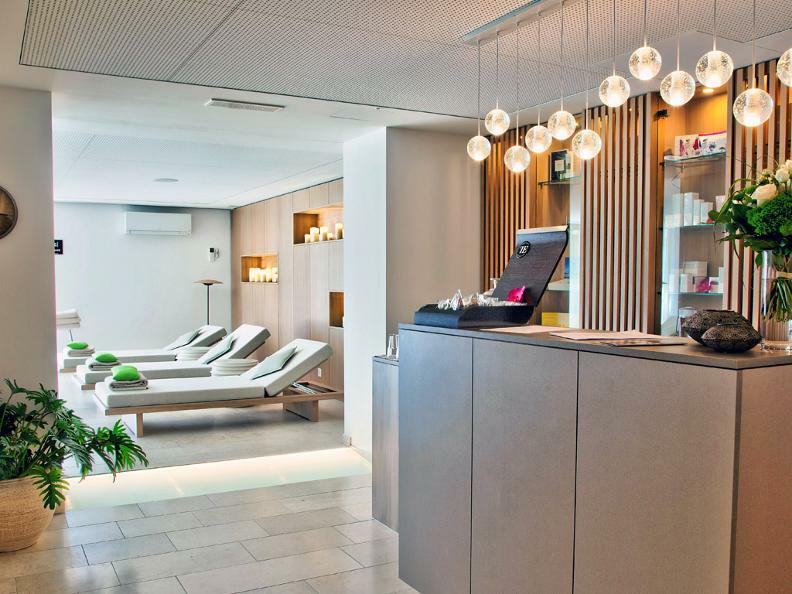 Paid parking is available and Wi-Fi connections are free whilst a Wellness Centre and Spa offer guests an unforgettable experience. 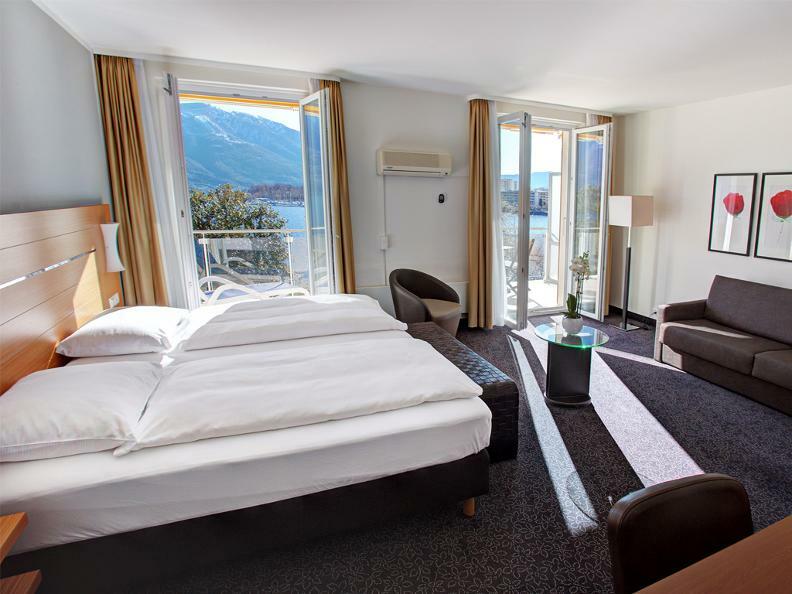 An outstanding choice for travellers who enjoy lakes, mountains and hiking.